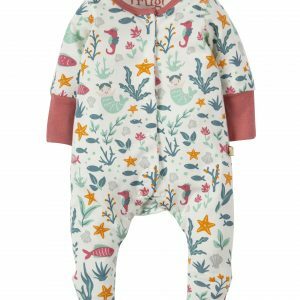 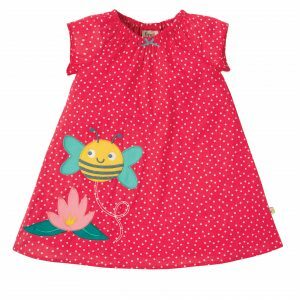 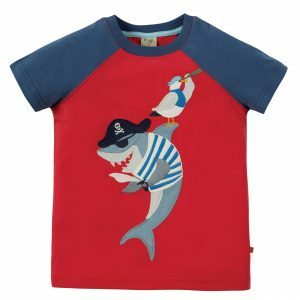 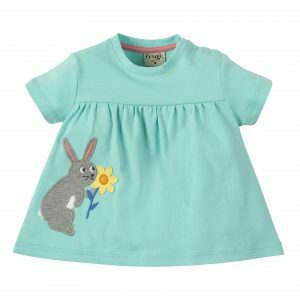 Frugi clothing offers great fun designs, colourful garments and long-lasting wear. 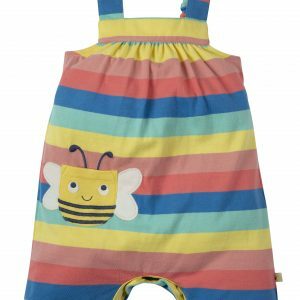 All their products are organically made which makes them super soft and kinder to your little baby’s skin. 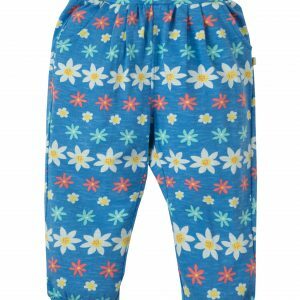 Be confident there are no nasty chemicals lingering in these clothes. 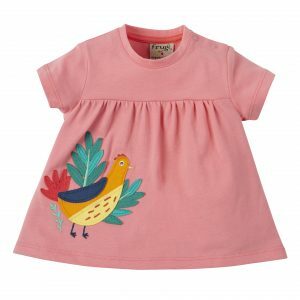 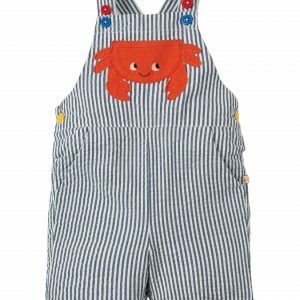 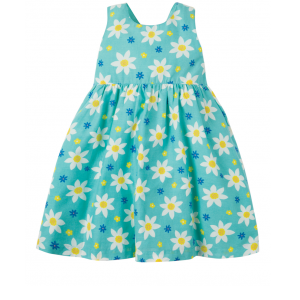 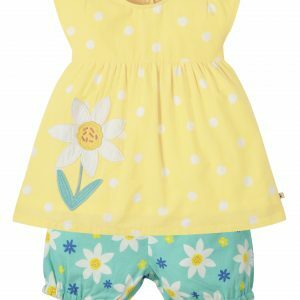 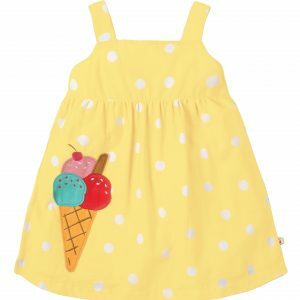 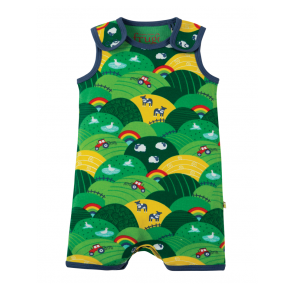 Shop our new range of Frugi clothing here from newborn to 4 years.